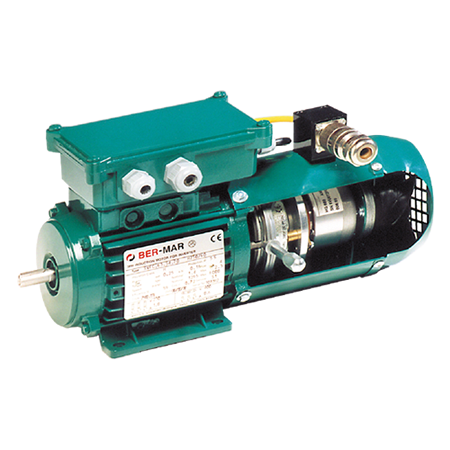 AF: Brake motor, self-ventilated by fan mounted on the shaft (IC411). 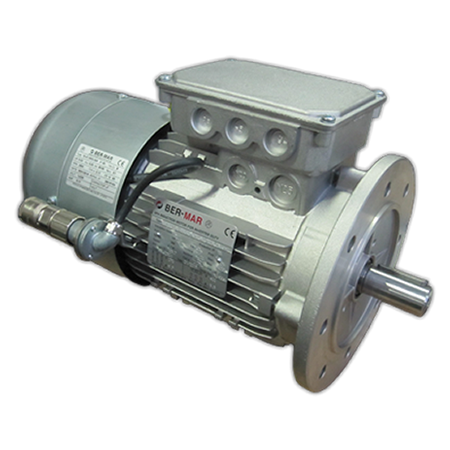 AFC: Brake motor with encoder, self-ventilated by fan mounted on the shaft (IC411). 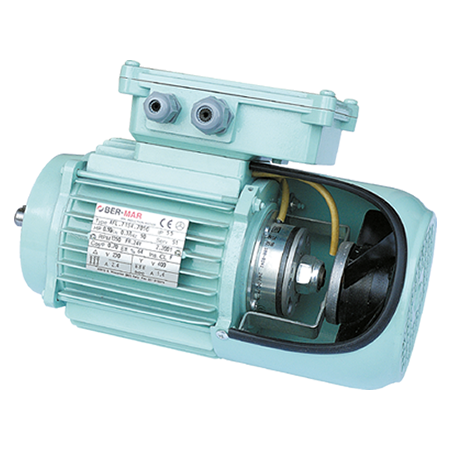 S: Standard motor, self-ventilated by fan mounted on the shaft (IC411). 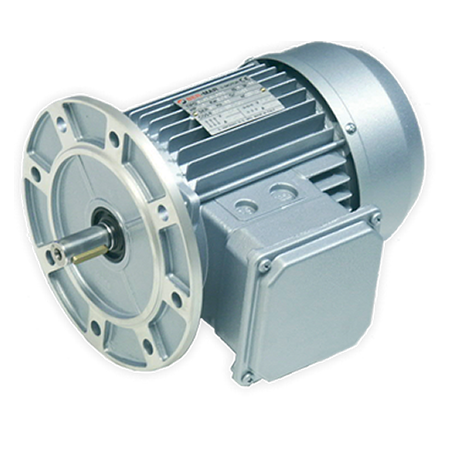 SC: Standard motor with encoder, self-ventilated by fan mounted on the shaft (IC411). SV: Standard motor with forced ventilation independent from the shaft (IC416). 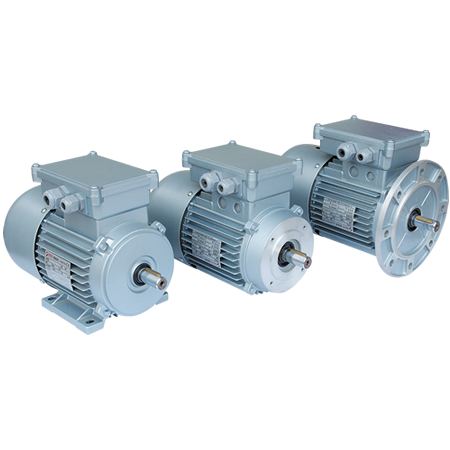 SVF: Brake motor with forced ventilation independent from the shaft (IC416). 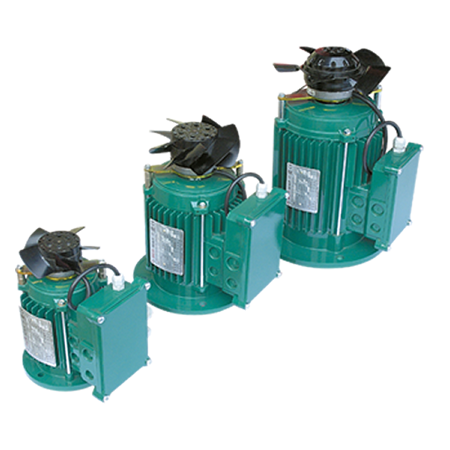 SVC: Motor with encoder and forced ventilation independent from the shaft (IC416). SVFC: Brake motor with encoder, forced ventilation independent from the shaft (IC416).